Mister Saturday Night and Anthony Naples feature in this short film from Red Bull Music Academy on creativity, community and making it happen in New York today. It’s a family affair. Justin and Eamon are joined by Anthony Naples at the House of Yes. 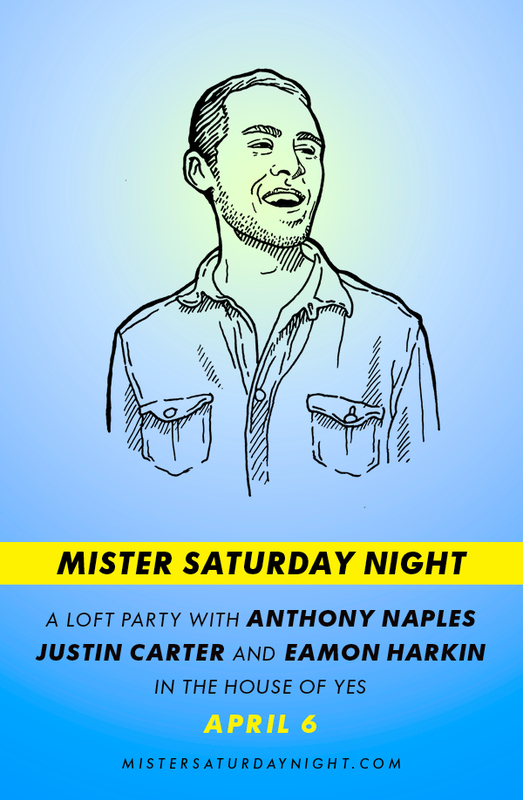 Otherwise it’s the usual drill: $10 before midnight with an RSVP to mister@mistersaturdaynight.com; $15 otherwise; with strong suggestions for you to get a ticket in advance. Mister Saturday Night started in a Manhattan club in early 2008. A few parties in, we forged a new path, turning the Mister into a one-of-a-kind, grassroots experience. We rent a private party space, set up our own soundsystem and bring in our own friendly team to work the door and the bar – to make it feel like home. Considering what goes into each party, a hundred feels like a milestone for us. We’re celebrating with two special editions of the Mister – Mister 99 and Mister 100. 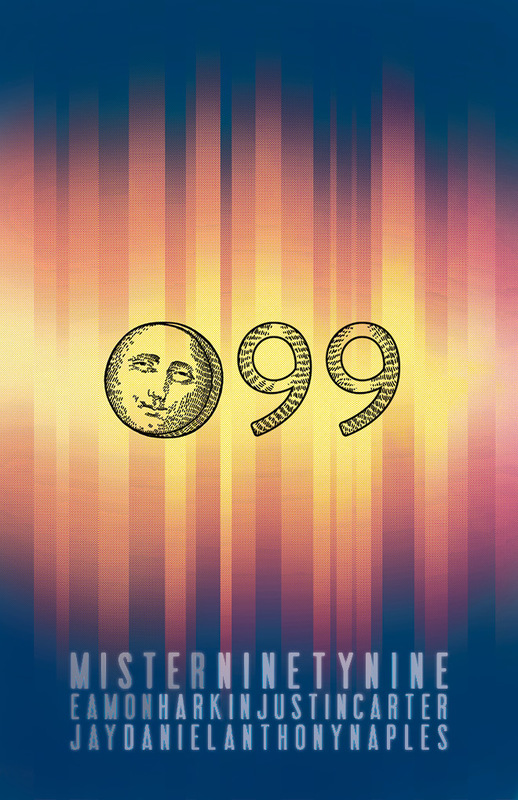 For tonight’s edition – Mister 99 – we’re settling in at the House of Yes. Jeffrey Ralston, who decorated our most recent New Year’s and Halloween parties, is decking out the space extra special with inflatables and lights. Musically, we’re looking to the future. Joining residents Eamon Harkin and Justin Carter behind the decks are Anthony Naples and Jay Daniel, two young twenty-somethings already etching their mark into contemporary dance music. 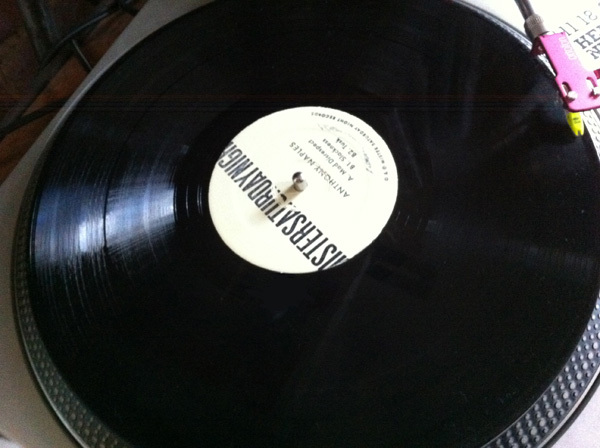 Anthony’s Mad Disrespect EP was the first release on our label. Not so coincidentally, Mister Saturday Night was the first party Anthony ever went to. Jay Daniel is a DJ from Detroit. He does a monthly party with Kyle Hall at a place called Motorcity Wine. Anyone who’s heard him play says he’s great, and when people say that about someone from Detroit, we pay attention. Beers are on us for the first hour of the party, and, as a special thanks to you, we’re keeping the price low. It’s $10 to get in all night long, and there are even a few $5 advance tickets for early birds up above. Put those celebrating shoes on. It’s going to be a good night.